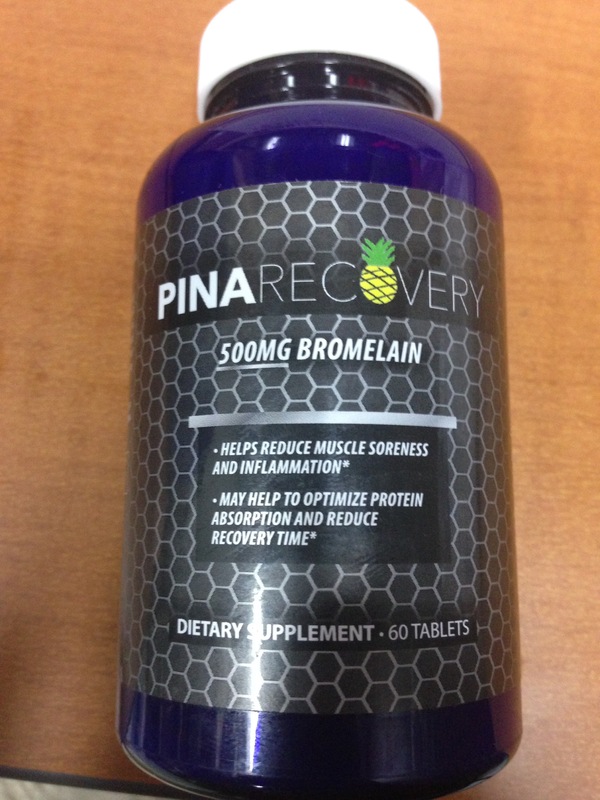 So very proud and excited to have Pina Recovery as a part of our team!! The harder we train and the more miles we put in, the more evident the need for a recovery supplement is. From day one Pina has been exactly what I needed, so that my body can be at its best for each and every training session. This whole journey is about unlocking our potential and reaching for our dreams, with the team that we are building my confidence has never been higher. 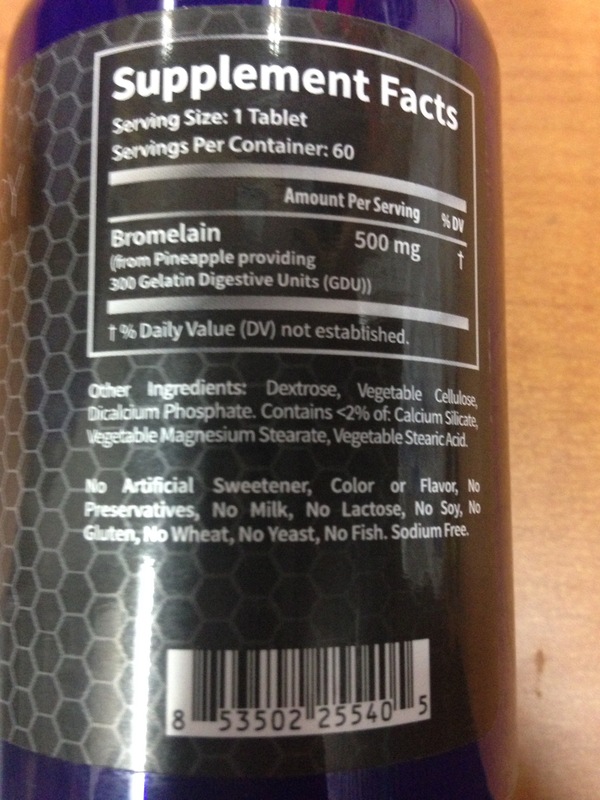 Bromelain is a protein-digesting (proteolytic) enzyme complex found in the fruit and, in higher concentrations, in the stem of the pineapple (Ananas comosus). It is able to hydrolyze or break down a wide variety of protein types in a range of both acid and alkaline environments. Your body requires certain enzymes called proteases to break down and absorb protein. This is why the most common way to improve protein powder absorption is to take a proteolytic enzyme supplement, such as Pina Recovery!